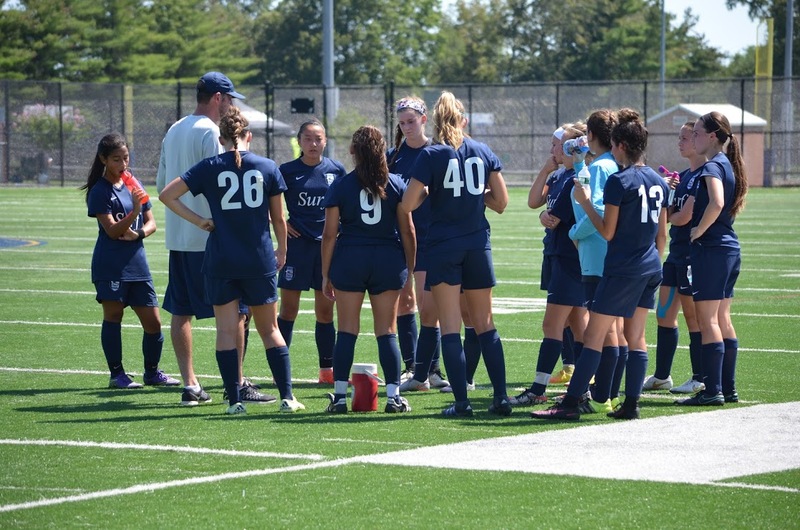 Congratulations to NY Surf Head Coach Brooke DeRosa & G07 LI on their top flight championship match win in PKs over a talented SUSA Elite East team at the East Meadow Tournament. The girls went 4-0 and outscored their opponents 27-4. 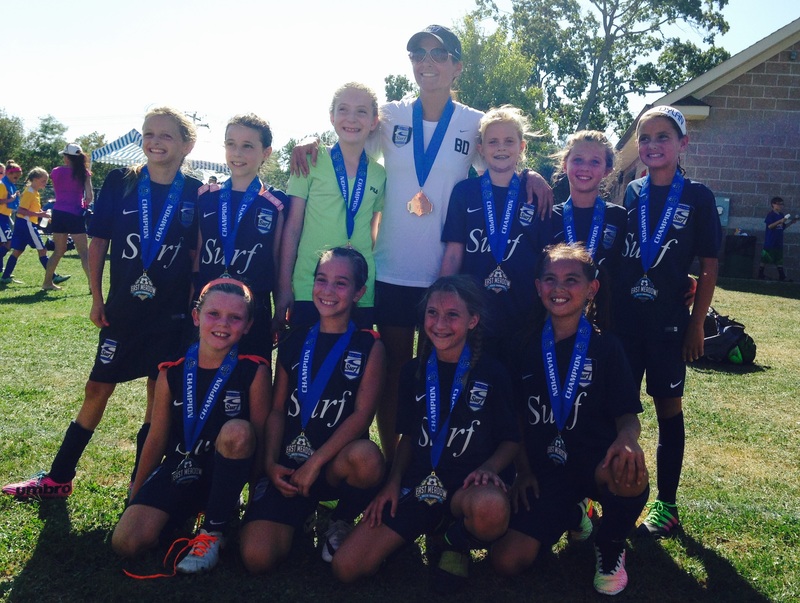 The tournament was their first ever played as NY Surf!